Dear, dear Archpastors of the Russian Orthodox Church Outside of Russia, who joined the Moscow Patriarchate. 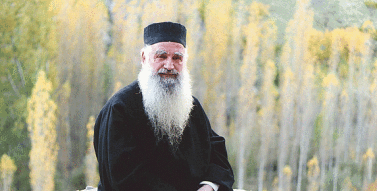 You zealously protected and protected your Orthodox flock. 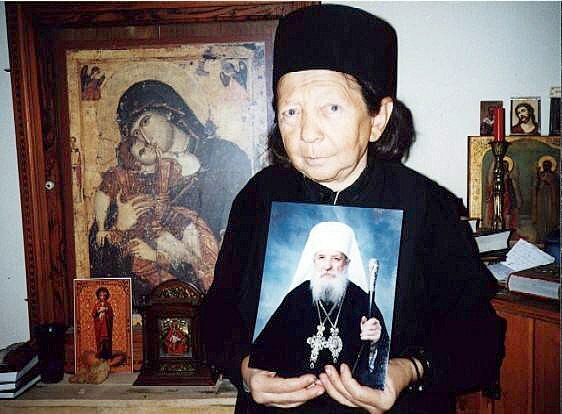 I thought you would demand from the Moscow Patriarchate that the Russian Orthodox Church withdraw from the “universal council of churches”, and only then would you be reunited.I asked this in a letter from your First Hierarch, Metropolitan Laurus. 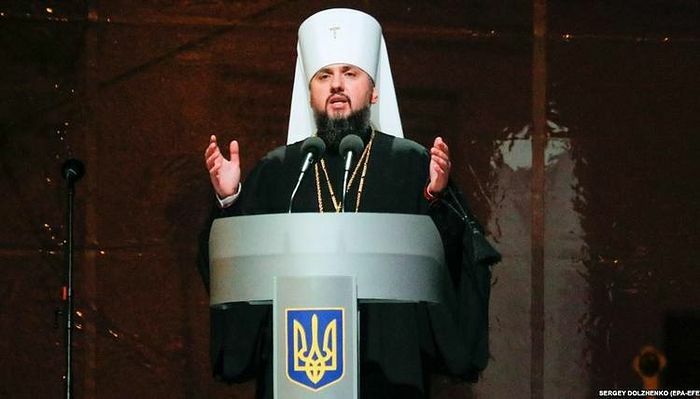 You were given false promises, which you believed, and you were reunited, not waiting for the termination of the ecumenical activities of the Moscow Patriarchate and membership in the “vsetz”. I thought, well, zealous Archpastors from the Russian Church Abroad will join our Church, and they will influence our Bishops. But what do I see ?! Our Archpastors are silent treacherously! And you are silent, too ?! But silence God is betrayed! 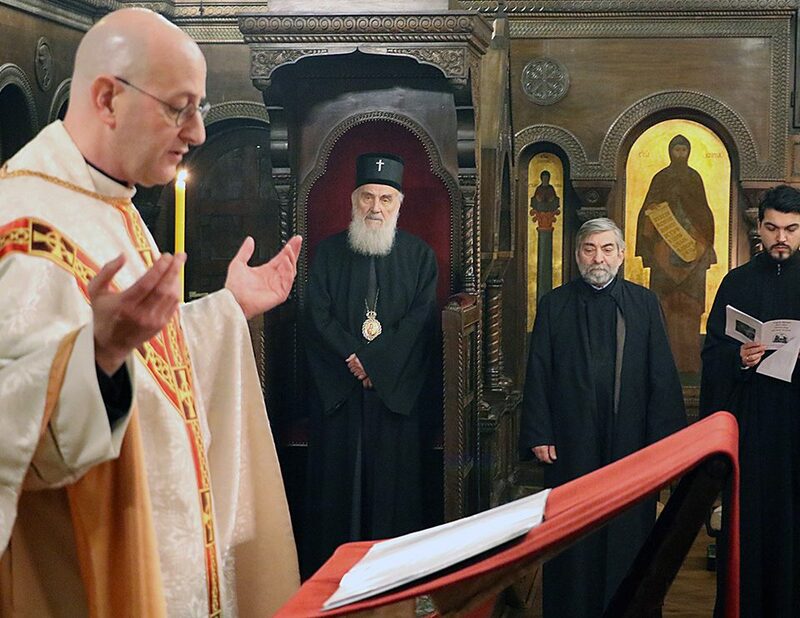 Returning to Russia, the Patriarch gathered the extraordinary Council of Bishops in joy and signed all the ecumenical documents on it, legitimizing heresy of heresy – ecumenism. This is a tragedy, Archpastors! 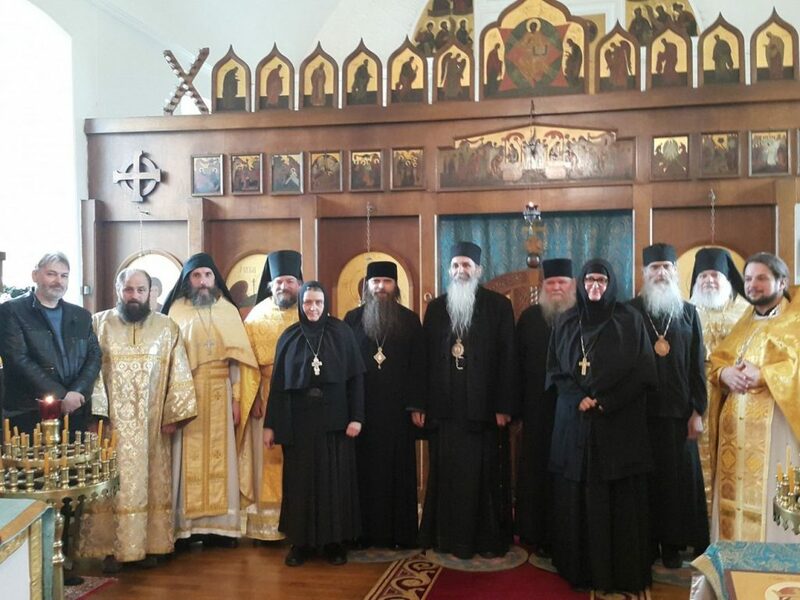 Where are the ardent foreign Archpastors of the Russian Orthodox Church? 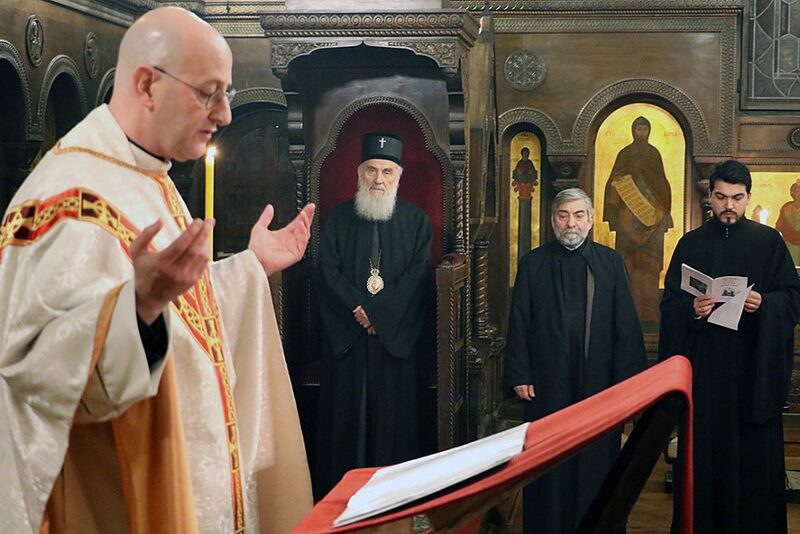 It’s a betrayal of Orthodoxy! I appeal to you, the ardent Archpastors of the Russian Orthodox Church Abroad. Repent in stupor, in fear of the Jews, be right and grow zealous for the Church of Christ! 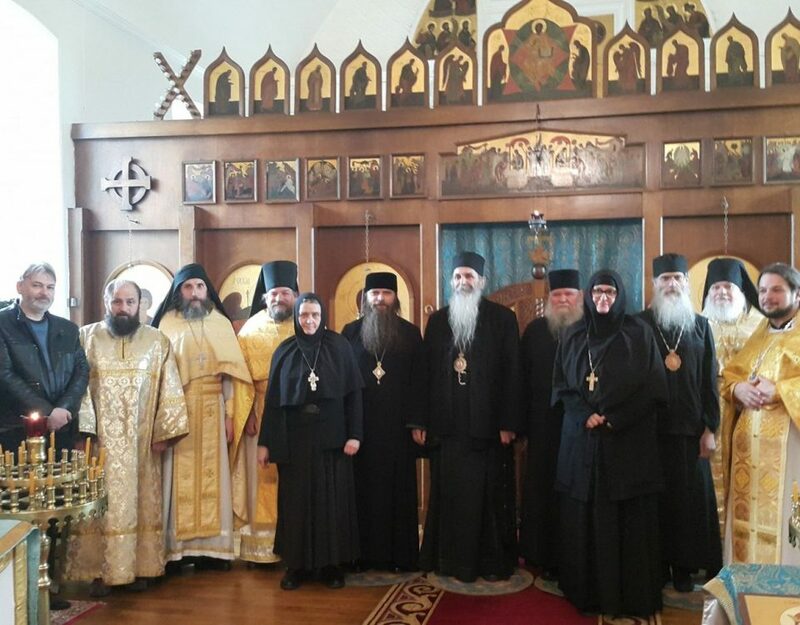 We are all monks, Orthodox priests and laity, we pray to God that the Lord Jesus Christ will raise up fighters for Orthodoxy. You are the Archpastors, bear the Apostolic grace, be the Apostles, and not the princes! And all of us – Orthodox Christians, will be in the bosom of the Holy Orthodox Church, which the gates of hell will not prevail anyway (compare Matthew 16:18) and we will be faithful to our Lord Jesus Christ! I ask for your blessings and prayers.